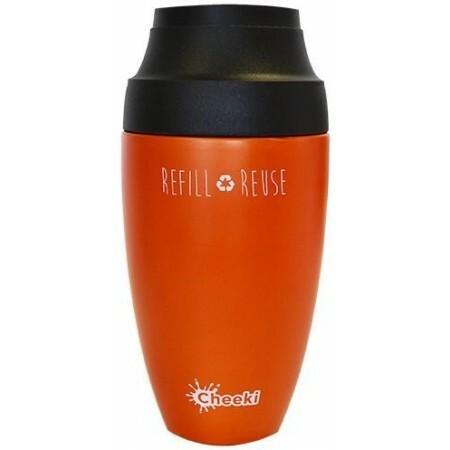 Cheeki's friendly stainless steel urban mugs are environmentally safe, made from high quality food grade 304 (18/8) stainless steel and are double-wall insulated, keeping drinks for for 8hrs or cool for 12hrs. All Cheeki lids are leak-proof and BPA-free. Orange stainless steel finish. 350ml. Double wall vacuum insulated cup. 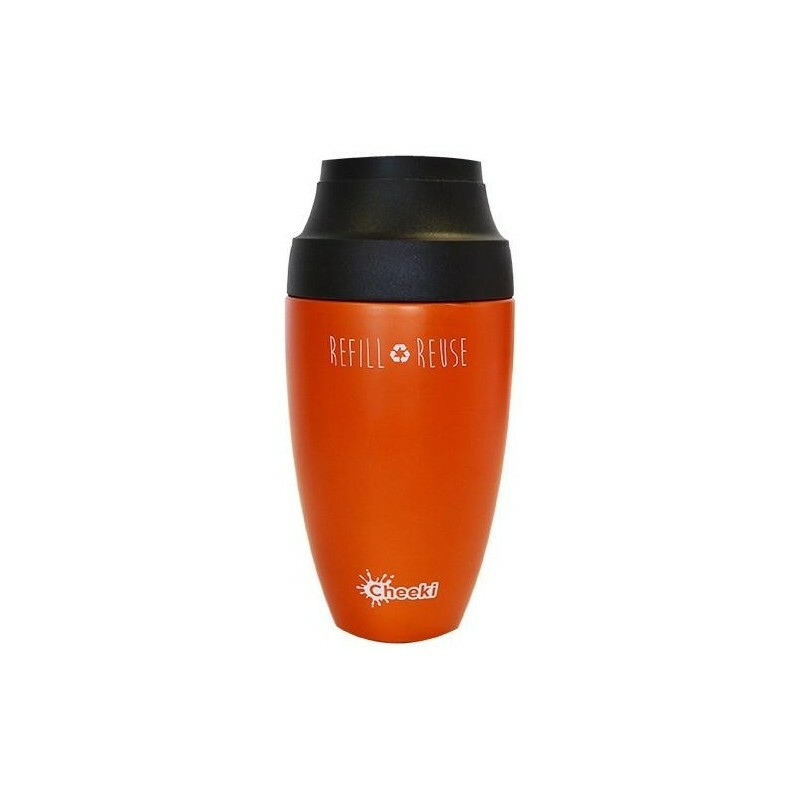 Provides up to 8hrs of hot or 12hrs of cold insulation (full, closed cup). Uncoated stainless steel inner means all you taste is the beverage you put in. 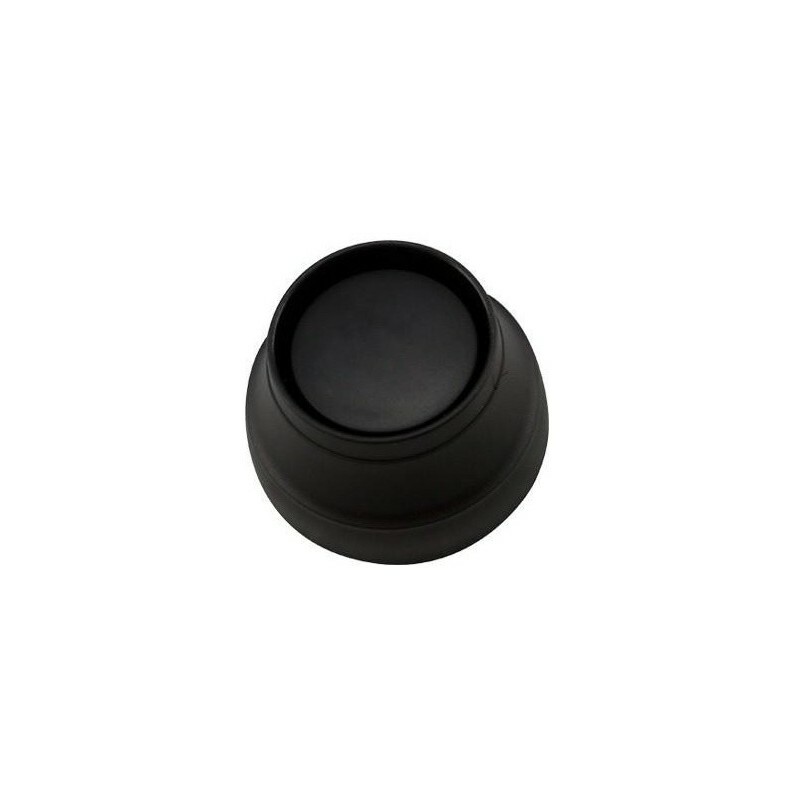 Pop-down lid is totally leak proof and easy to drink from. Other Cheeki insulated containers are also available to purchase. Height of mug: 16cm with lid, 13cm without lid. Width of base: 4.5cm. Width of mouth: 6.7cm. Insulation is fine. The paint is peeling from the Cup and now looks very shabby. Difficult to drink the last of your coffee with 50mls or so always left when you open the cup. I wouldn’t buy this cup again.